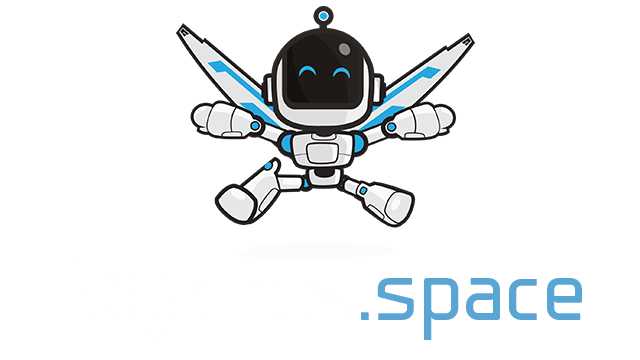 BrutalMania.io | Play BrutalMania.io free on iogames.space! 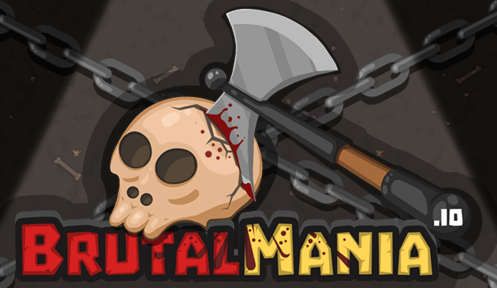 BrutalMania.io is a bloody battle arena fighting game with a fast-paced action. One arena, hordes of opponents - big crazy war! * Upgrade your player's level and get permanent stat boosts! Enter the crazy whirlwind of war! PRO TIP: Focus on collecting the orbs and upgrade your weapon early on! Good weapon is the key to score best multikills!